Speaker: Graham Cray, Archbishops’ Missioner and Team Leader of Fresh Expressions in the UK. According to the recently-published statistics, the Methodist Church and the Church of England each have one thousand fresh expressions of church, which involve a total of 66,000 people, meeting at least once per month. In addition, fresh expressions are developing in the United Reformed Church, the Congregational Federation, the Church of Scotland and other traditions. There is a missional movement, growing in strength in the UK. 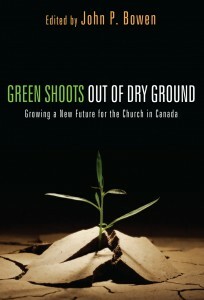 At its heart is the rediscovery of creative, contextual mission as a norm for local churches. Despite official reports, endorsements by Synods and Conferences, by Archbishops, Presidents and Moderators, this is essentially a grassroots movement. Senior leaders and governing bodies have endorsed and commended local initiatives and promoted them across their networks. 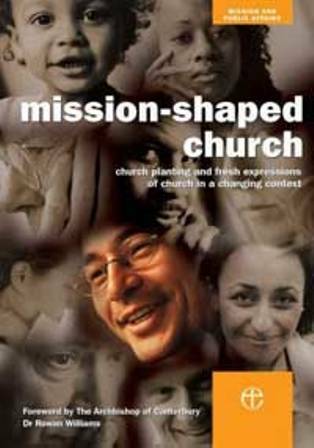 The Mission-Shaped Church report told the stories of local projects which had the potential for national significance. In Bishop Steven Croft’s words we have been learning to ‘join the centre to the edge’. The models of fresh expression which have proved to be ‘viral’, (e.g. 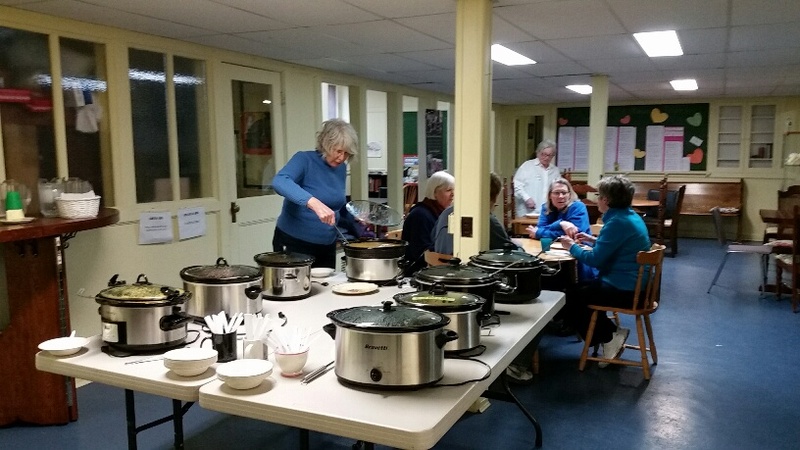 Messy Church, Contemplative Fire, some forms of café church) all began as local initiatives. More generally, the publication of local stories has fed the imagination and given the courage for imaginative mission in many different forms in many different contexts. Many local churches are paying new and closer attention to the work of the missionary Spirit. The Fresh Expressions initiative came into being in response to an emerging pattern of the Holy Spirit’s activity and now serves an expanding fresh expressions movement. The Spirit is not only the instigator of creative mission, but the sustainer and maturer of the Church. A further sign that this is a movement of the Spirit, with the capacity to last, is the growing interest in whole life discipleship, rules or rhythms of life, missional communities and new monasticism. Those who pioneer the new quickly find that they need deeper spiritual roots to sustain them. The numbers of fresh expressions are very encouraging, but few fresh expressions grow quickly. They do not provide a quick fix to overturn years of decline, but are part of the Spirit’s call to long term, patient, incarnational mission. In a variety of different ways, often drawing on disciplines and traditions from previous eras of the church, the call to mission is also becoming a call to deeper discipleship. The term ‘ancient future’ church is evocative of much of this. The third sign that this is a missional movement of the Spirit is its ecumenical nature. The Spirit is stirring up the same concerns in a range of denominations and traditions. The msm [Mission Shaped Ministry] course is proving to be appropriate form of learning together ecumenically. Pioneers from different denominations easily recognise a similar DNA in one another. Stories from one tradition inspire new imagination in another. In many places FEASTs (Fresh Expressions Area Strategy Teams) are simply a more formal recognition of a partnership which is already developing. Fresh expressions are here to stay – for two reasons. First they are now a proven part of the mission of the churches in this country. The movement is making a substantial numerical difference, and helping hundreds of local church to engage in new ventures of creative mission. It is part of the emerging mainstream. But it is also here to stay because the task has hardly begun. Six percent of Church of England parishes are involved. If they can engage 40,000 people, what would happen if 20% of parishes were to be involved – and the same with all of the participating denominations. There is a lot of work to do to help more local churches understand the possibility. I am deeply grateful for the progress which has been made. But fresh expressions are not a quick fix either locally or nationally. We have to ditch the quick fix mentality, which is such a central part of Western culture, and continue to be a movement following the Spirit, engaging in patient creative mission in each context, as the Spirit leads. The Rt Rev Graham Cray is Team Leader of Fresh Expressions in the UK. Reprinted from www.freshexpressions.org.uk/ with kind permission.